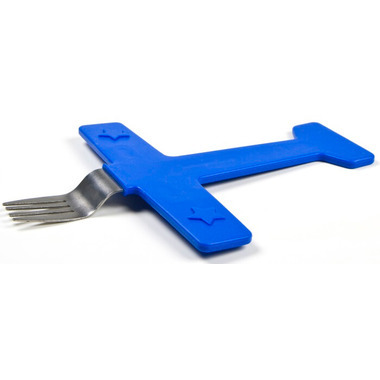 For perfect in-flight meals! 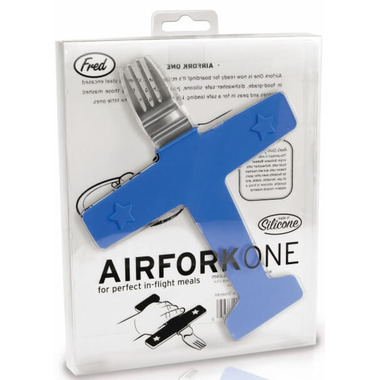 Airfork One is now ready for boarding! It's made of sleek stainless steel encased in food-grade, dishwasher-safe silicone, just the thing to bring those mashed potatoes and peas in for a safe landing. 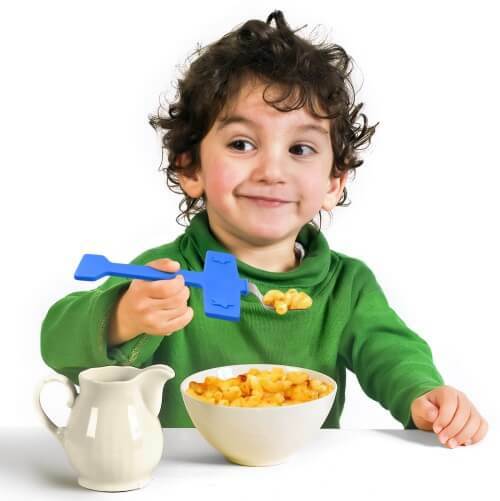 It's high-flying meal-time fun for the little ones.